AMGtech - now with more recalls! Now I know my AMG’s! Next time won’t you sing with me? 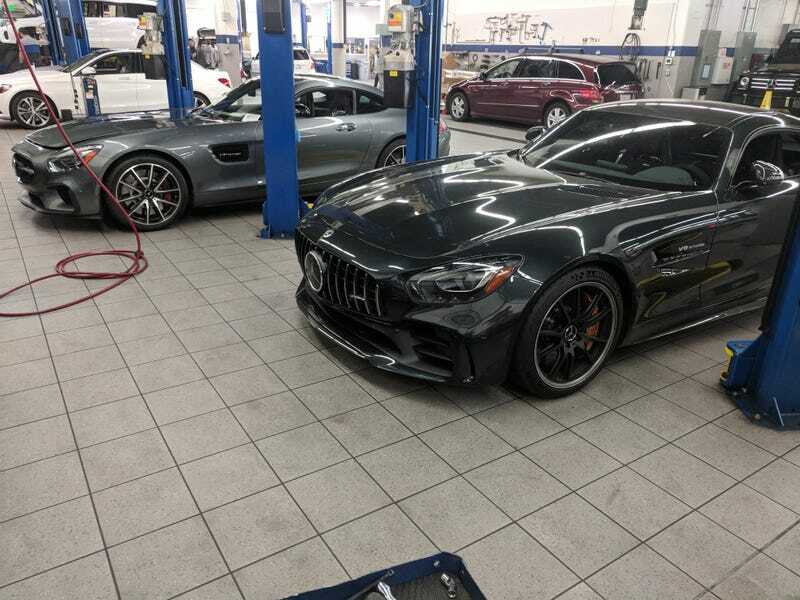 Recent from AMGtech - now with more recalls!